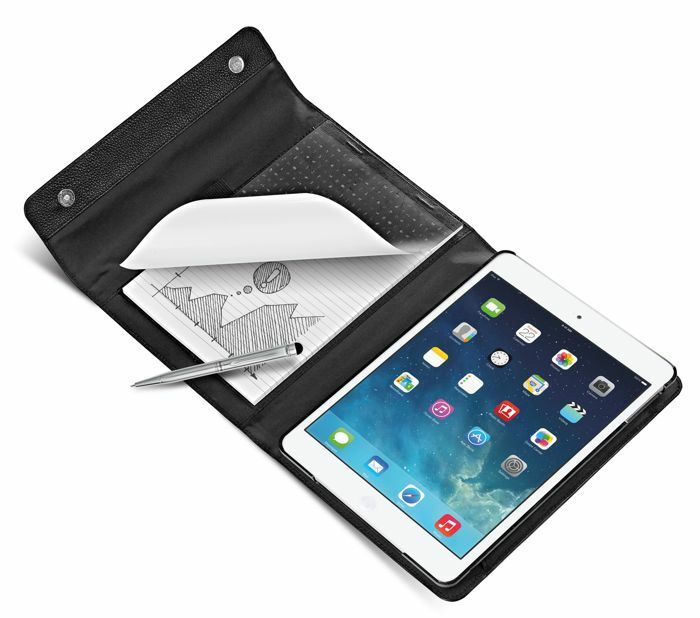 Filofax has launched a new range of iPad cases, that are designed for the Apple iPad Air and iPad Mini, and they build on the classic designs to incorporate your iPad. 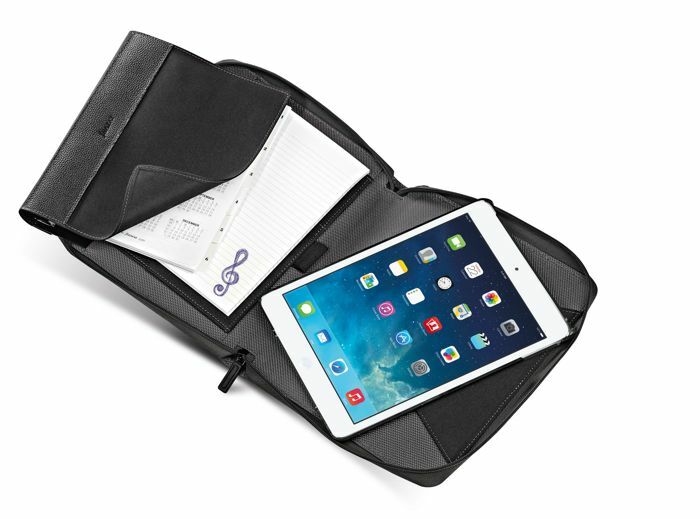 There are a range of new iPad cases available in the latest range, which are launching this month, designed for both current versions of Apple’s iPad and they also allow you to use your notebook or Filofax side by side with your iPad. The Filofax collection is more diverse and relevant than ever, a reflection of the fast moving and increasingly digital world we live in where people find that embracing technology is unavoidable but still need the simplicity and privacy of paper. Filofax users have a special relationship and emotional bond with their Filofax organiser. Technology compatible organisers, notebooks and folios are perfect for using digital devices and paper simultaneously, while Filofax organisers are available in a range of iconic designs. You can find out more details about the new range of iPad cases over at the company’s website at the link below, prices for the cases range from about £26 upwards and they come in a range of different color options, and choices of materials including leather.